Hunger is a serious problem in America. In Washington, DC alone, 1 in 7 households struggles to put food on the table each day, with seniors and children being impacted the most. Central Union Mission helps by providing fresh groceries to needy seniors and families at our Family Ministry Center. You can also help by organizing a food drive in your community! Host a drive at your business, neighborhood, church, or club, or make it a family project to help Central Union Mission feed the hungry. 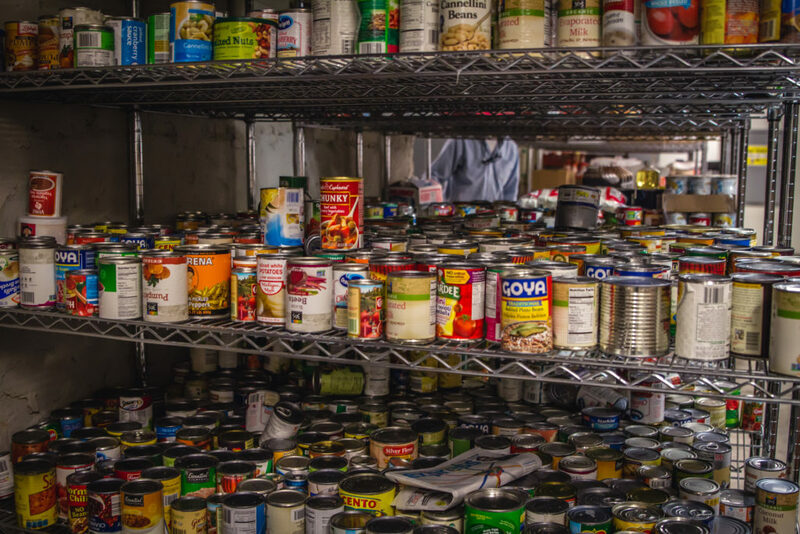 Donate non-perishable foods to feed the hungry people that come to the Mission for assistance. To download a flyer to use for organizing your Food Drive, click here.